The Latitude Tour offers drivers all-season comfort, long tread life, and fuel efficiency and performance for your SUV or crossover. 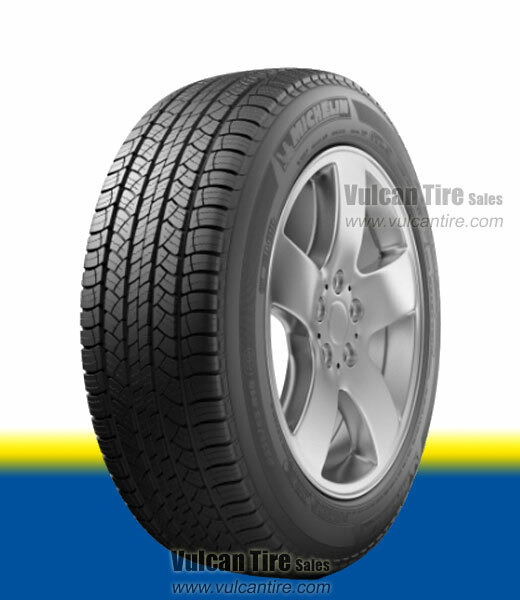 Features a wide groove tread design and specialized rubber compounds for improved handling and braking in wet conditions. MaxTouch Construction optimizes contact with the road for and longer life and enhanced fuel efficiency. Offers a 65,000 mile treadwear warranty.